GREAT LOCATION!!! 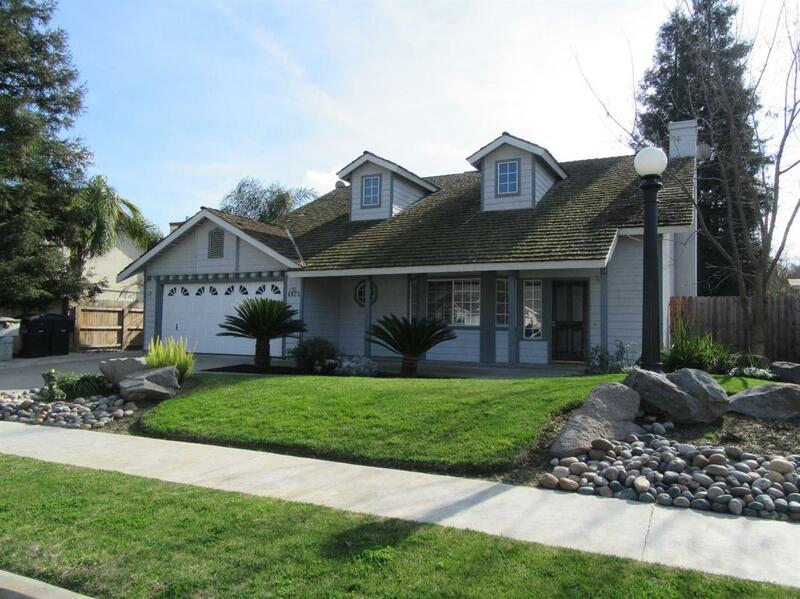 3 Bedroom, 2.5 bath home with a pool in Northwest Visalia!! This two story home sits on a large lot and features an upgraded kitchen with tile backsplash, stainless steel appliances, newer carpet, newer paint, indoor laundry room, fireplace in living room, covered patio, fenced in pool, immaculate front and back landscaping, gorgeous backyard, perfect for entertaining friends and family! Call for a private showing today.